The Truecaller Chat feature can be accessed within the Truecaller app and users can mark links as spam to help curb the spread of fake news. Truecaller is now rolling out its own chat feature called Truecaller Chat. It will be available for all Truecaller users and the company says that it comes with inbuilt spam and fake news protection. The new chat feature will enable users to report links, which they discern lead to fake news. Truecaller aims at soon employing Machine Learning on the chat feature to use the aggregated spam reports and predict any upcoming viral trends. 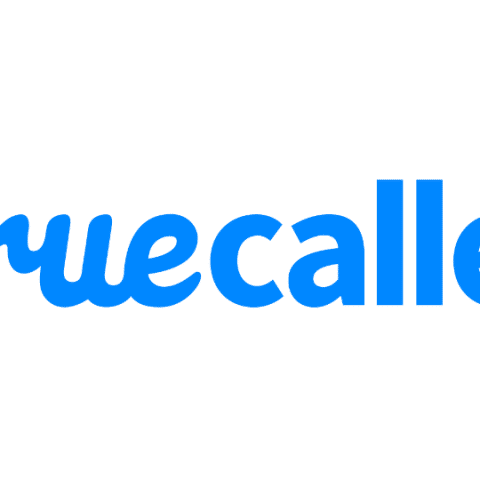 Truecaller today announced the launch of its instant messaging (IM) platform ‘Truecaller Chat’. With the aim to make communication safer and to prevent fake news from circulating, the IM platform will allow users to report links, ensuring that fake news is not circulated unchecked by users. With social media’s rapid adoption across the country, fake news in India has been on the rise. Truecaller has helped erode spam calls faced by users through Caller ID and also strengthened SMS inboxes by filtering unwanted messages. As a step to curb the spread of erroneous information, Truecaller, with the help from its community, has launched this service as a shield against viral messages sent on its instant messaging platform. Users will be able to mark website links as spam if they suspect it to have incorrect information, which will then help chatters make a more informed decision about what information is false. With time, Truecaller also plans to apply machine learning and use the aggregated spam reports to predict any upcoming viral trends. Additionally, ‘Truecaller Chat’ is bundled with interesting features such as, auto-switch between SMS and Chat, which will help users keep conversations in one place. Other features include full media support and more, that will provide its users a polished and enjoyable experience. India has been facing a major law and order problems caused by fake stories especially when they have led to mob lynching and mass hysteria. The Honorable Supreme Court has strongly expressed its stance and has directed social media platforms to take appropriate measures to suppress fake news. By providing a messaging service with capabilities to tackle fake links, Truecaller is taking a big step towards curbing the problems caused by spam and false information going viral.